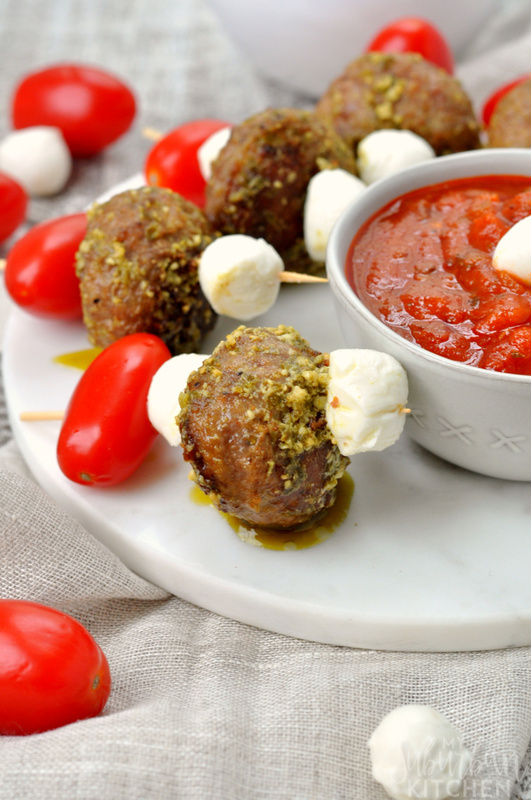 Meatball sliders are the ultimate party food but they also make a fantastic dinner option too. 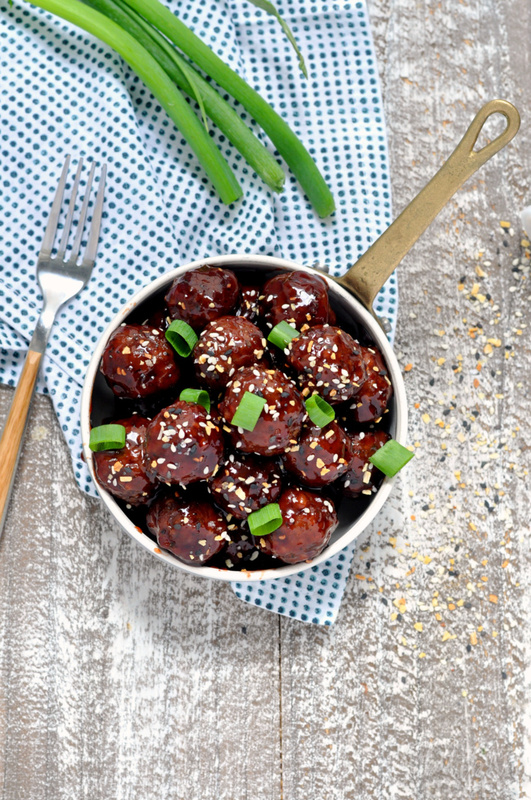 When you combine meatball sliders on Hawaiian rolls with a tangy, pineapple teriyaki sauce, it won’t matter when you serve them because everyone will beg for more. As winter fades and the temperatures rise, our menus adjust. 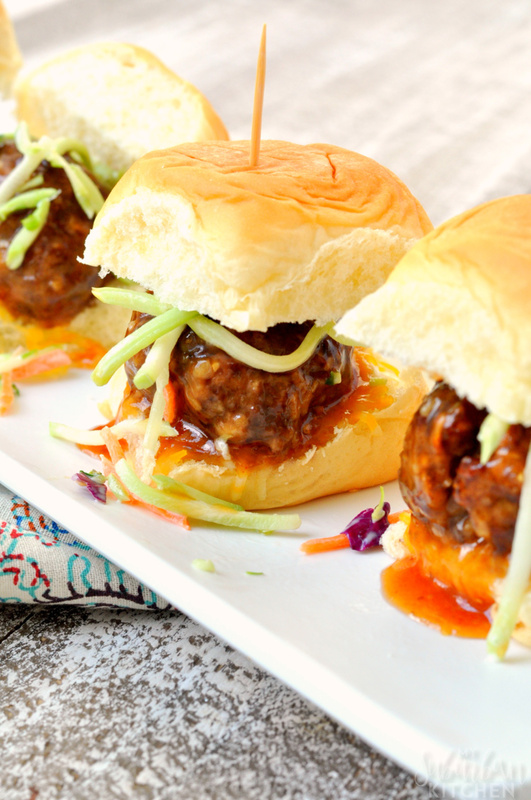 Whether you’re a busy parent looking for a savory recipe to dazzle your crew, or you want to try producing something fun in your kitchen – these meatball sliders bursting with rich tropical flavors are a great option for warmer days. 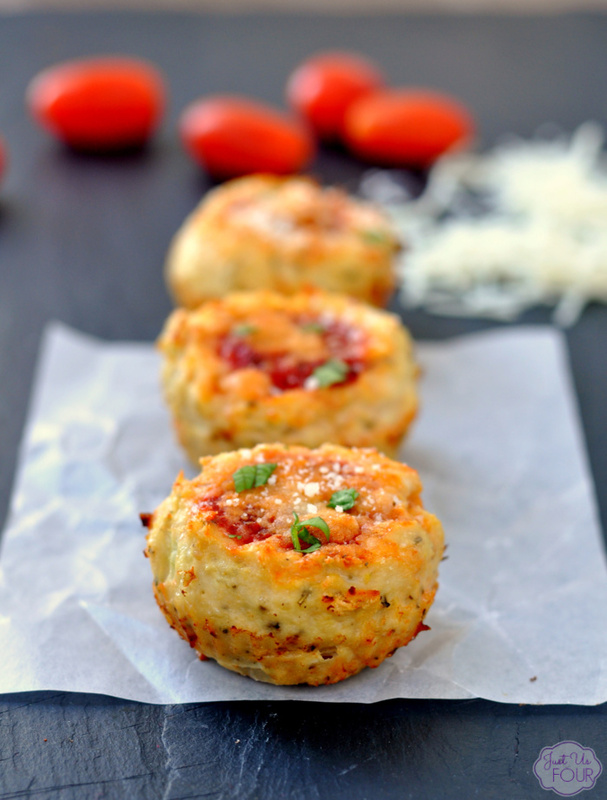 Chicken Parmesan muffins are an easy way to get all the flavors of the Italian favorite with a lot less time and work. Make these chicken Parmesan muffins for you family and watch them fall in love with every bite. My husband is an enormous chicken Parmesan fan. He orders it at practically any Italian restaurant we go to. I find the traditional recipe to be a lot of work for an at home meal so I created these chicken Parmesan muffins. 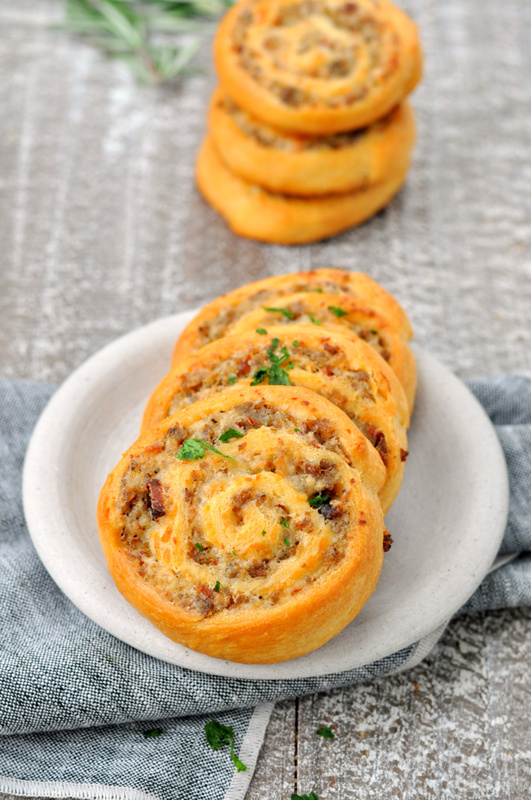 These muffins have all the flavor of the original but with a lot less time and effort needed to get them to the table. 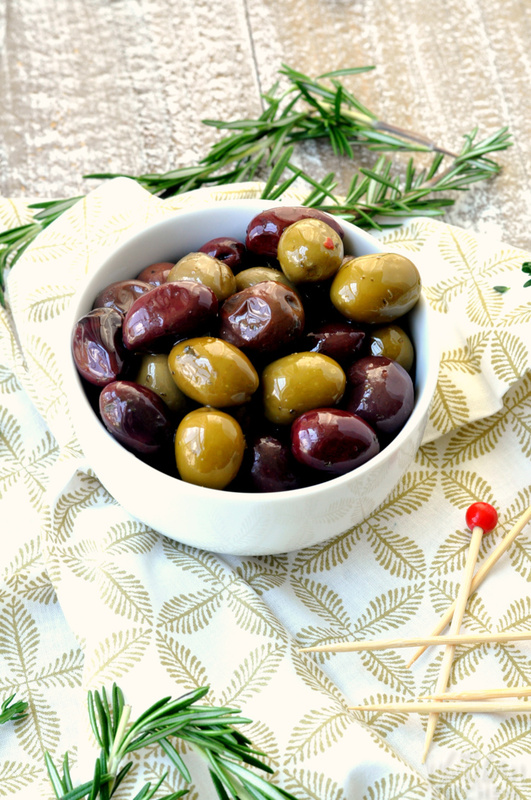 The best Christmas party appetizers are simple to make and use easy to find, seasonal ingredients. These balsamic cranberry brie bites make the best appetizers because they are elegant, full of flavor and cinch to make. Try them for your next party. The holidays are always packed with parties. 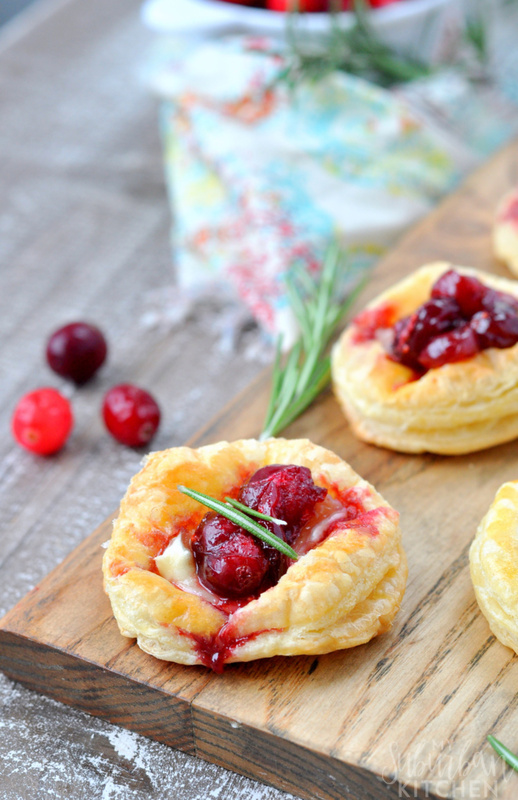 From casual get togethers to all out elegant affairs, these balsamic cranberry brie bites will fit right in as one of the best appetizers you can serve. A tomato caprese appetizer is always a huge party pleaser. 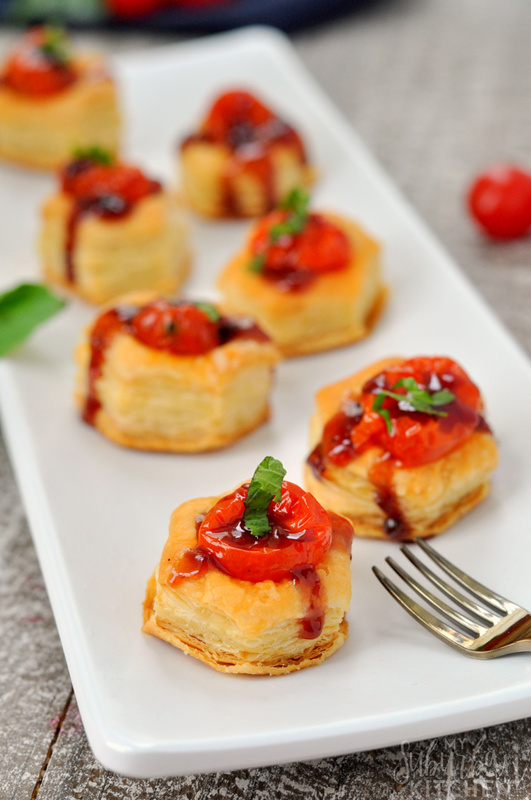 These mini pastry cups are the perfect combination of tomato basil mozzarella and balsamic reduction. 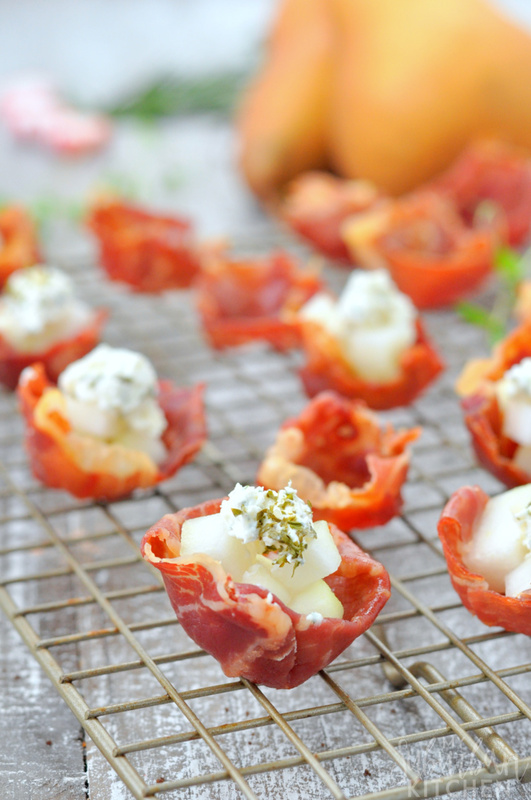 This caprese appetizer is bite sized and party perfect. Tomato and mozzarella salad, frequently called caprese salad, is always a crowd please. 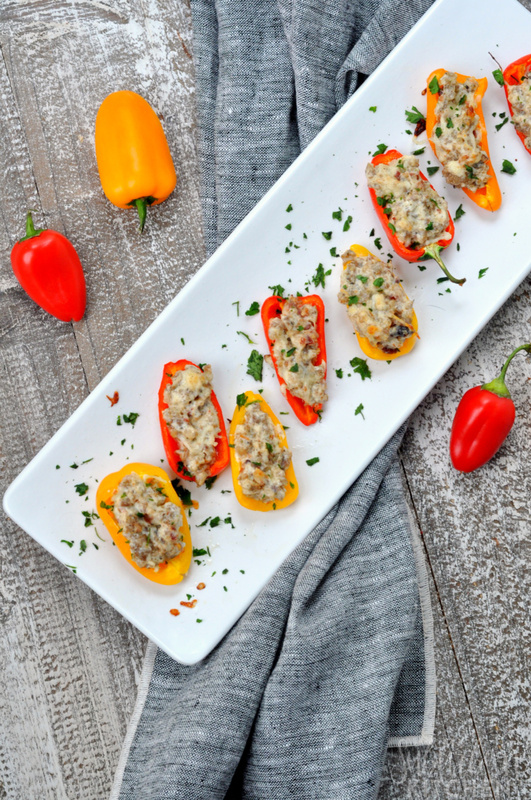 Here is takes the form of an easy to make and super flavorful appetizer.